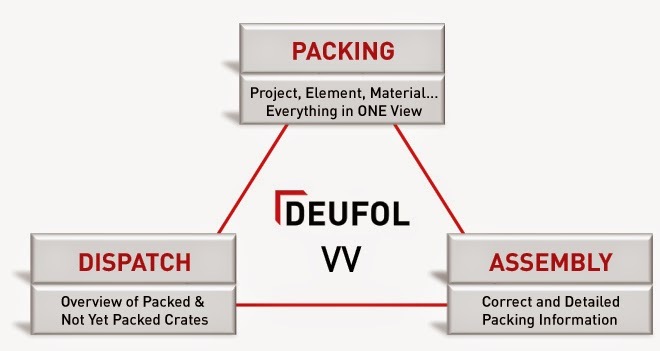 Whether you need turnkey crating services for heavy cargo, electronics or industrial, custom packaging for an entire industrial plant, or long-term packaging with preservation systems, Deufol accomplishes this with the power of a company with a global footprint. 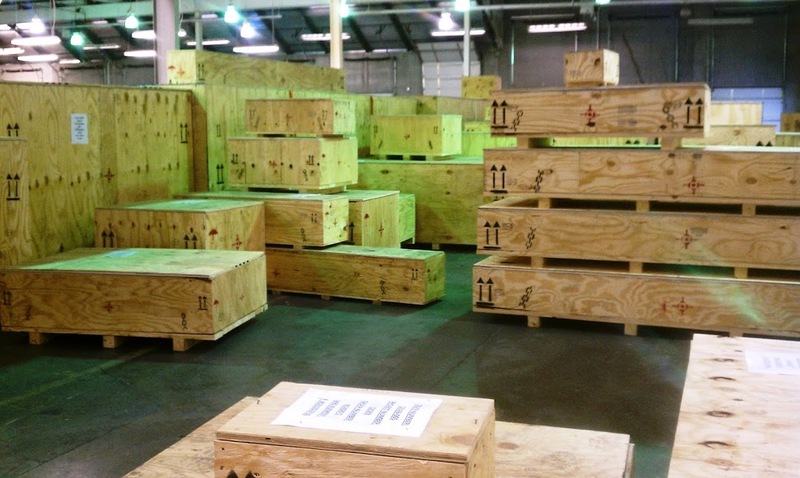 Our in-house industrial packaging engineers will communicate with your team to ensure we understand every aspect of your needs designing the custom crating packages, processes, and technical systems you need to meet your goals. 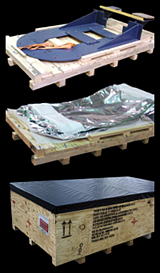 Serving the power generation, oil and gas, automotive, and aviation packaging industries, we adapt our solutions to the climate and dynamic conditions your product will be exposed to during shipping by using appropriate preservation methods. We also ensure that our packaging process will meet the specific requirements of the destination country using international standards (ISPM-15). 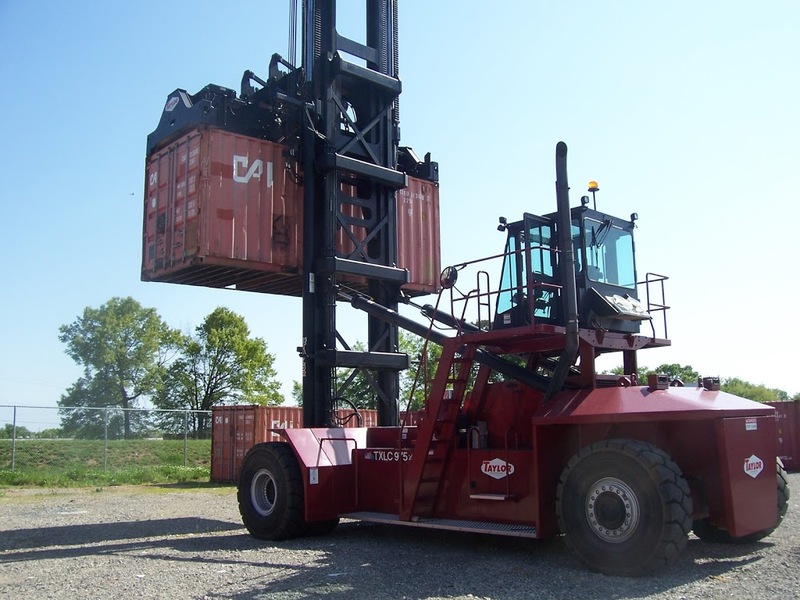 Whether your machine or product is staying domestic, being exported or going into long-term storage, let the experience of Deufol be your asset. We believe that your industrial packaging company should be a true partner, and that’s what you’ll get when you work with us. With 93 locations around the world, we have the means to serve your exporting needs. Protect your investment and ensure that you meet your team’s production schedules. Through a global network, complete pre-production and production services of kitting, crating and export, we have the experience and technology to customize your next industrial packaging process & solution. Maintain safety and security and handle any hazardous materials with your industrial project. 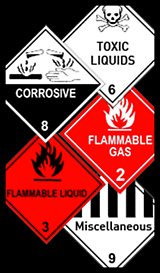 With the capabilities to handle classified hazardous materials 2, 3, 6, 8 and 9, we can work with you to meet regulations and project requirements. Proper Storage of Dangerous Goods. Separation of dangerous goods for shipping in accordance with relevant regulations. 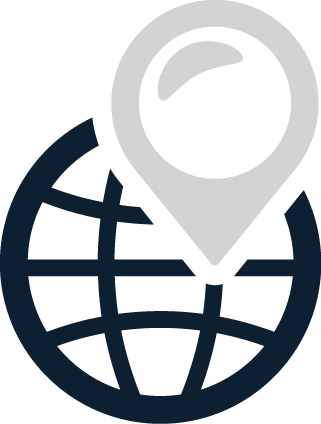 One of the benefits of having a global supply chain is that it allows you to source the best vendors for your needs and budget. However, a global supply chain can also add some complexity into your process. With many of your vendors on the other side of the world, you’re trusting them to package your product according to your quality specifications. That custom packaging may come at a price premium, but there’s often no guarantee that your quality standards will be met. 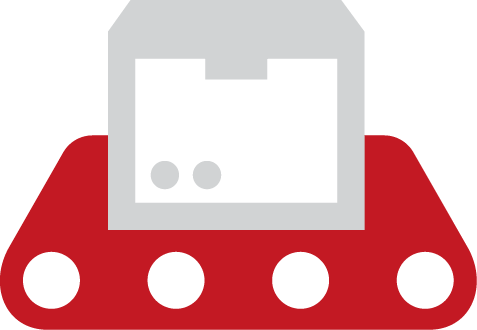 If there is a quality issue, you likely won’t know until the package has made its journey from the vendor to your facility. 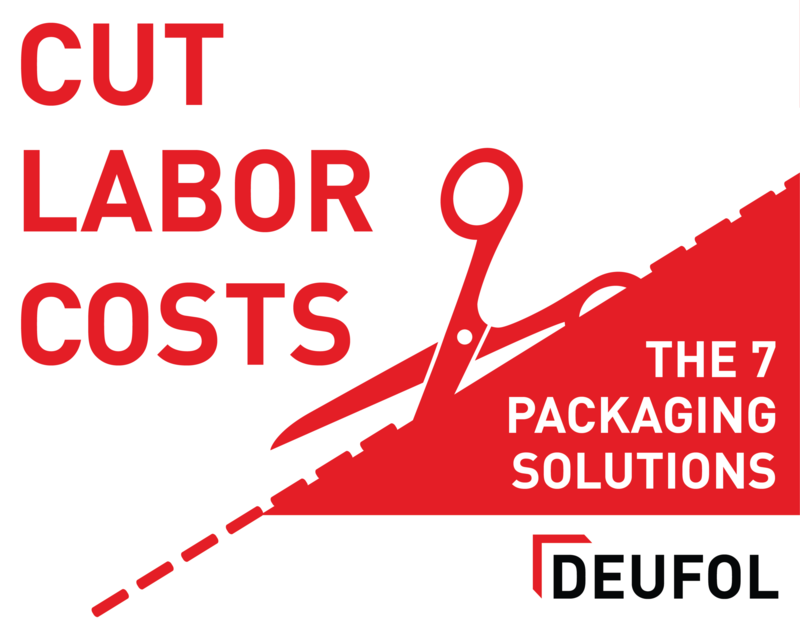 At Deufol, we’ve helped many global manufacturing companies tackle their supply chain challenges and manage quality risks through a solution called a global packaging hub. It’s an efficient way to take quality risk away from your vendors and also possibly drive down your costs.  A packaging hub works best when many of your vendors are located in a specific region of the world. For instance, assume you source parts from several different China-based manufacturers. Right now, each vendor packages and ships their parts directly to your domestic facility. 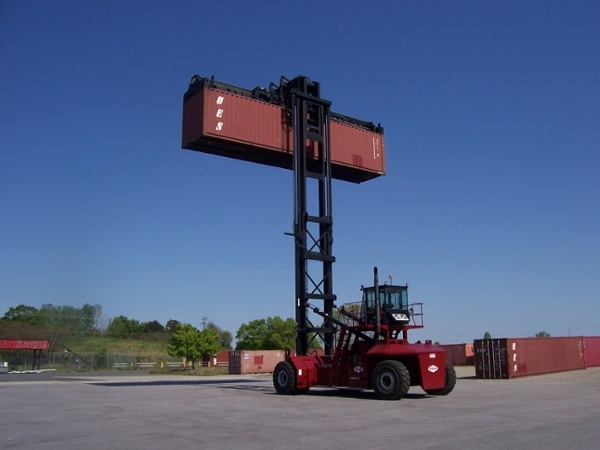 Subsequently, you are paying each vendor for packaging that will hold up through international transit. 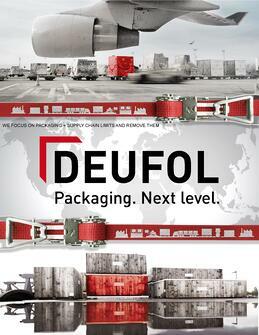 You could work with Deufol to establish a packaging hub in a central location of the Chinese region. 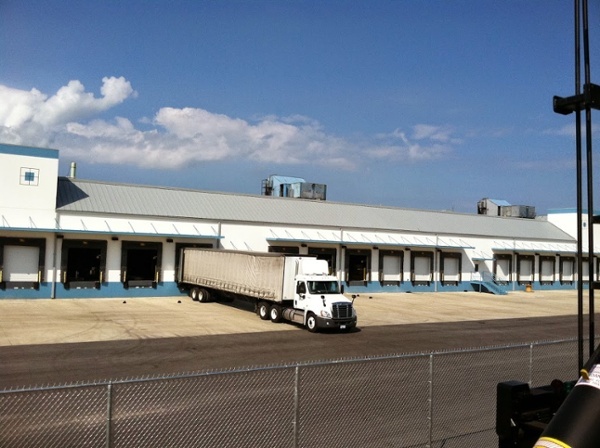 Then, instead of shipping directly to you, the vendors would ship to the nearby hub. 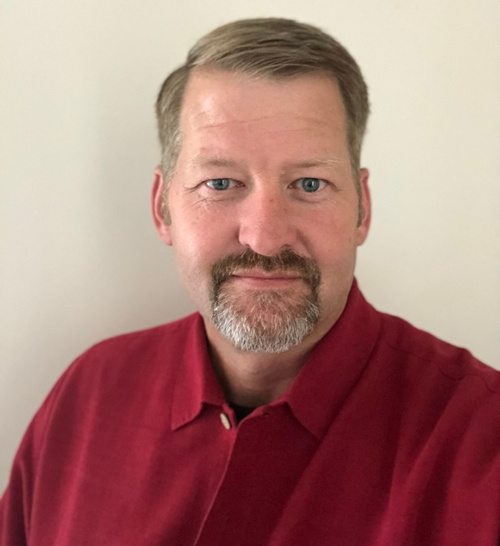 Since they’re no longer shipping goods internationally, the vendors would likely be able to use more affordable packaging, and they should be able to pass that cost savings onto you. At the hub, Deufol’s team unpacks the shipments from individual vendors and packages them together according to your standards. 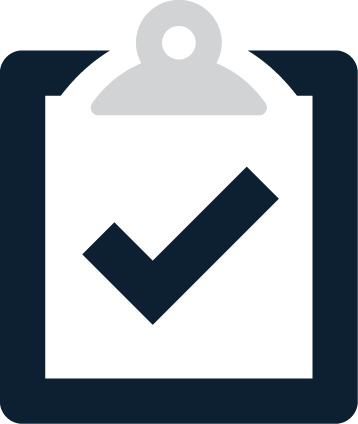 Parts are checked into your system so you can track them through the process with just a few clicks. After being repacked, the supplies are shipped to your facility. Ensures that all supplies are packed according to your quality standards. It’s your team that does the packing, not a vendor’s team. Identifies quality defects earlier in the process. 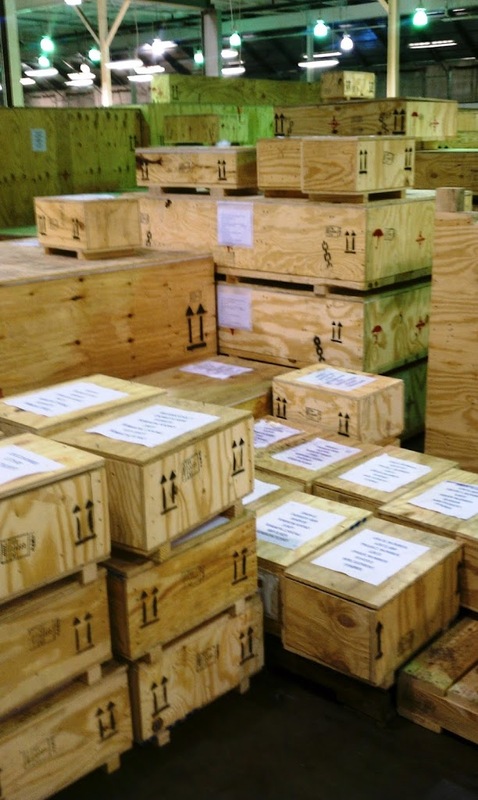 Parts and materials are inspected when they arrive at the packaging hub. If there is an issue, it can be resolved before they part is sent to your facility. Reducing packaging requirements and costs for your vendors, which should result in cost savings for you. 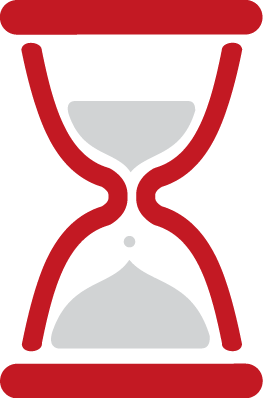 Provides complete transparency into your supply chain. Parts and materials are logged as they arrive into a real-time system. 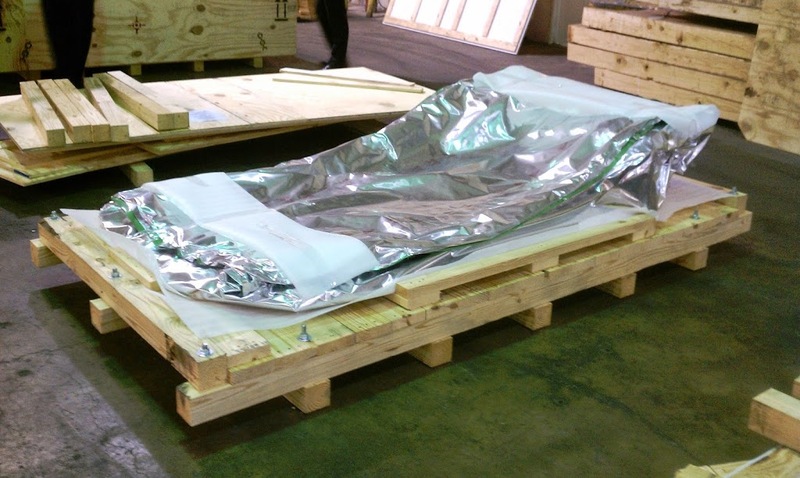 You can always see where your materials are in the packaging and shipping process. 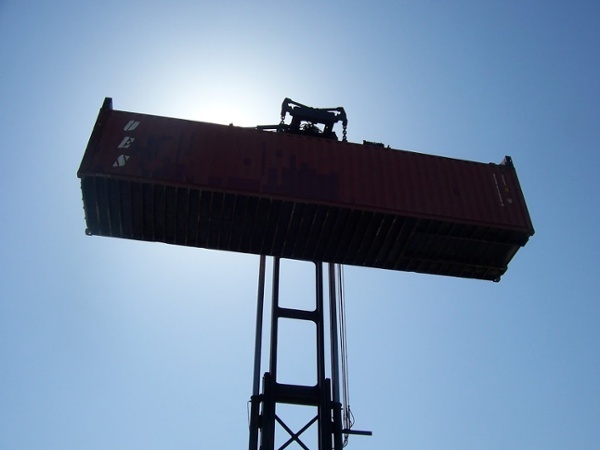 Are you struggling with a complex and inefficient global supply chain? Let’s talk about it. Our global supply chain consultants welcome the opportunity to learn more about your needs and goals. Let’s connect today and start the conversation. With our vast engineering and manpower resources, we can accommodate your timeline for ideas and the production of the crates and systems. We crafted a complete custom metal dome crating solution to account for all the rail transportation variables for an 800,000 pound generator — which has a market value around $15 million — through precise planning to ensure the integrity of the equipment. 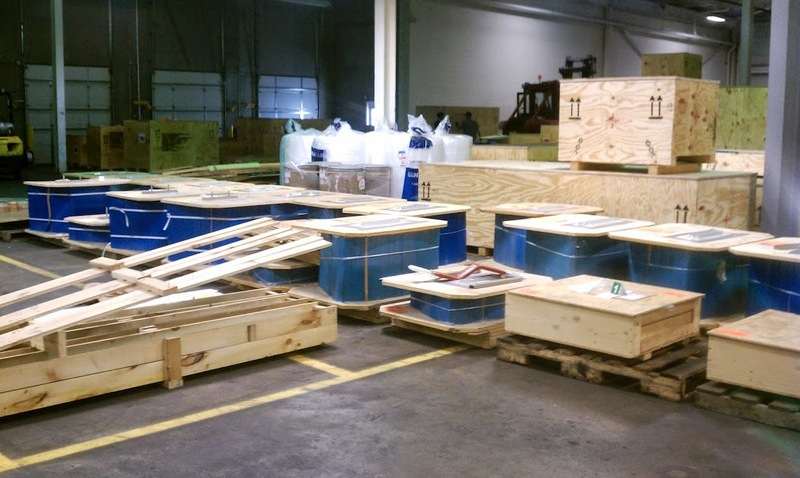 With in-house crating design and custom programming solutions, we’re ready for quick turn crating production solutions with appropriate sequencing and container stuffing to meet changing demands of your project. 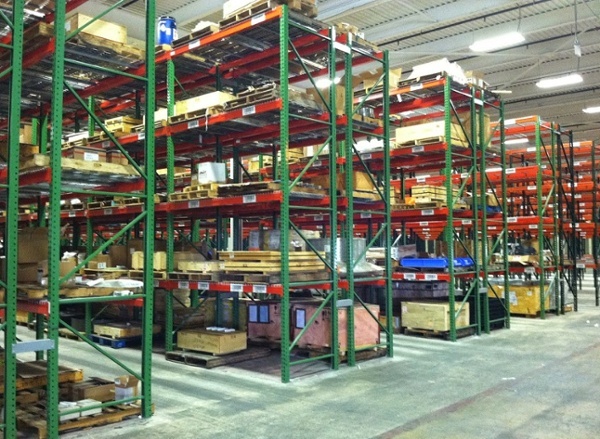 It’s critical to know where all of the parts & pieces for your project are in the production process. 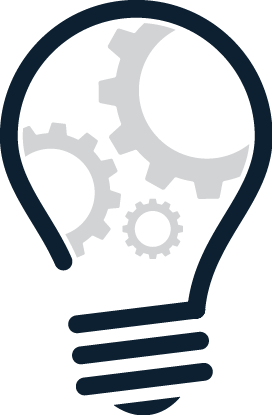 By integrating custom programming solutions, such as our VV with SAP, you gain unparalleled visibility before, during, and after production. GPS capacities and software tracking to allow you to be a click of a mouse from knowing exactly where your goods are. 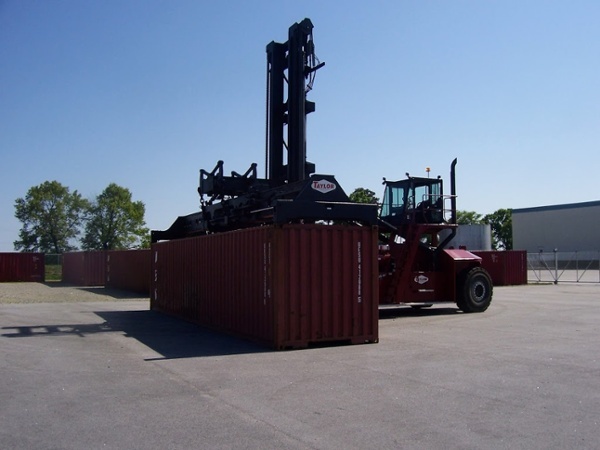 As some industrial packaging projects are quite large in scale, they require packaging services near their facilities. 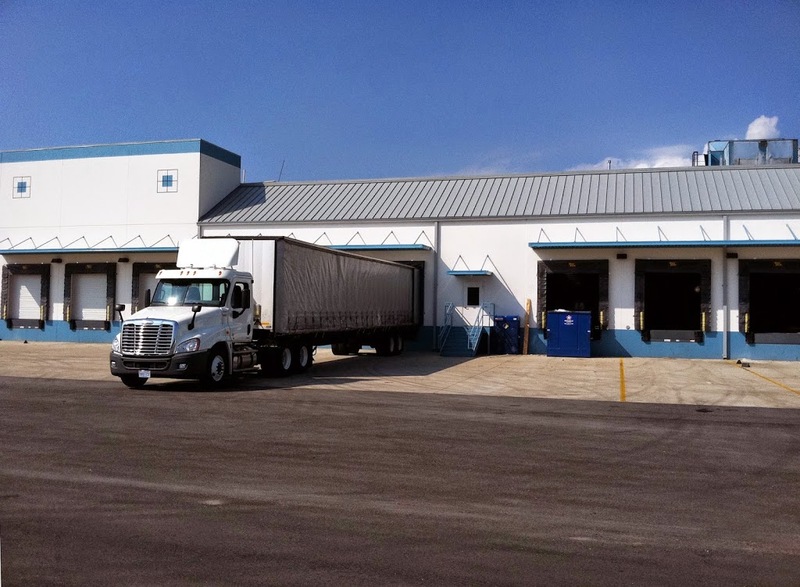 In the US and the world, Deufol has worked with industrial customers in opening greenfield plants for crating, kitting and logistical services.